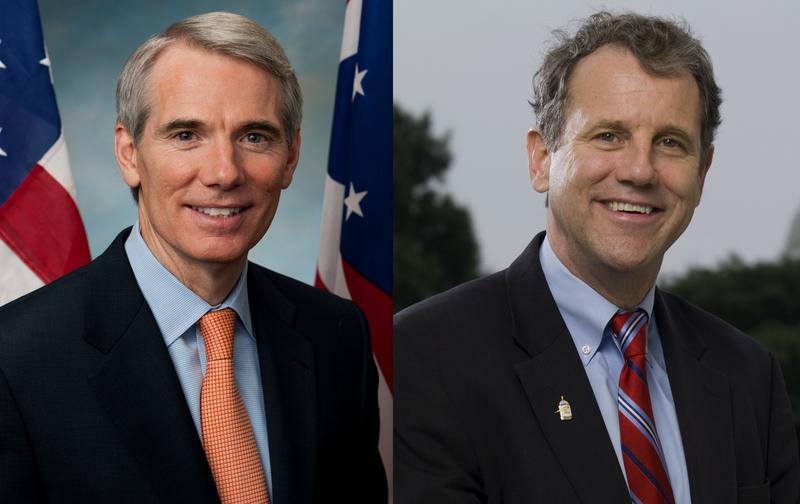 Republican Ohio Governor John Kasich and Democratic Colorado Governor John Hickenlooper are urging Congress to retain the Affordable Care Act's individual mandate while legislators continue working on a long-term replacement law. 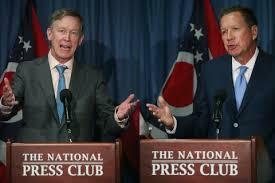 Kasich and Hickenlooper say the individual mandate can help stabilize markets, which is the main goal of their plan. The two sent their plan for stabilizing individual insurance markets to congressional leaders Thursday. The plan also recommends President Trump commit to cost-sharing reduction payments to insurers and Congress fund the offsets at least through 2019. 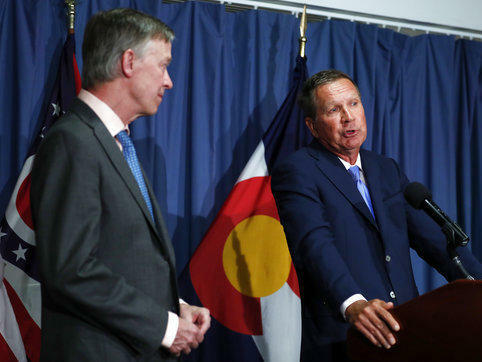 Kasich and Hickenlooper also support creating a temporary stability fund states could tap, continuing to fund enrollment efforts , and supporting state innovation waivers. 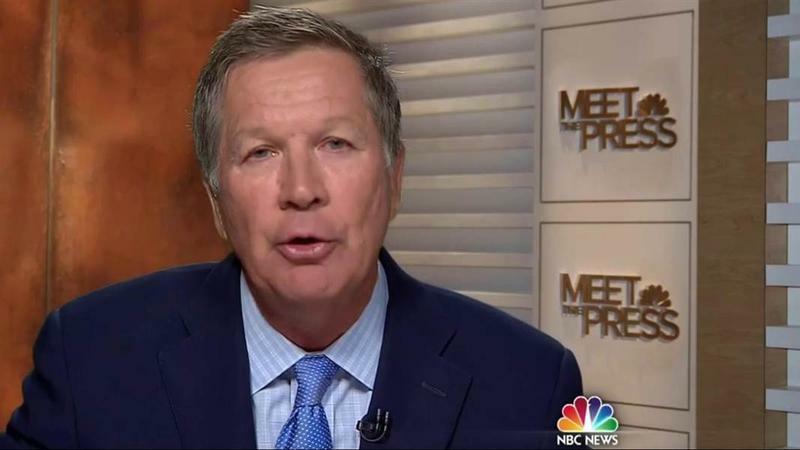 Kasich says the plan also gives states the power to make decisions on the ACA. Eight governors have endorsed the plan, including two Republicans, five Democrats, and one independent. The Ohio Department of Insurance says the lone county in the nation at risk of going without coverage under the federal health law has landed a provider. The failure of the U.S. Senate’s proposed plans to repeal and replace the Affordable Care Act leaves the program intact.